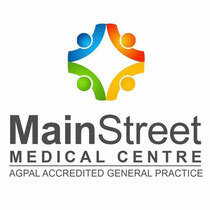 Main Street Medical Centre is a privately owned AGPAL Accredited General Practice, established in Hervey Bay in 1986. Even then, though the practice was small, it focused on providing high quality healthcare targeted to the individual patient. Over the years Main Street Medical Centre has continued to expand and now has 10 GPs, 3 Registered Nurses, 4 Medical Receptionists and a Practice Manager. We are also a teaching practice with welcome GP registrars, nursing students and medical students. We are proud of our AGPAL Accreditation which is assessed every 3 years. We are also accredited as a training post with ACRRM and RACGP. 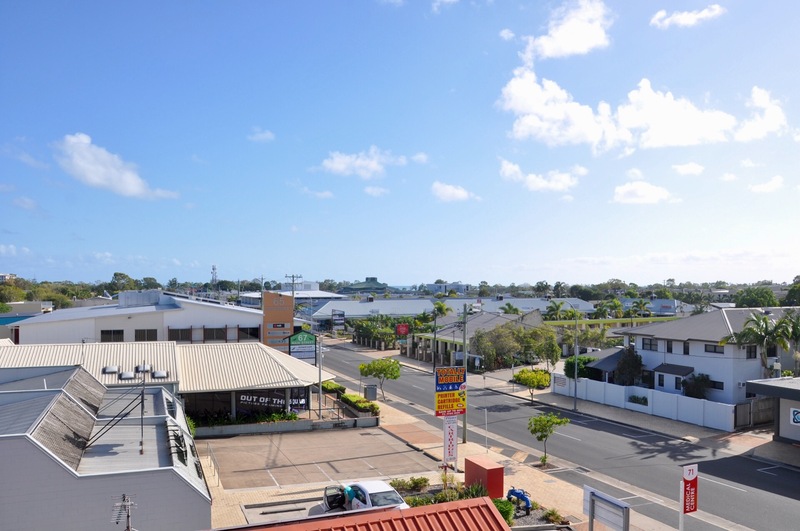 Our mission is to provide the highest standard of patient care to the people of Hervey Bay whilst incorporating a holistic approach toward diagnosis and management of illness. We are committed to promoting health, wellbeing, and disease prevention to all patients. We do not discriminate in the provision of excellent care and aim to treat all patients with dignity and respect.